Alger Electrics is a long established family run business established in 1979. 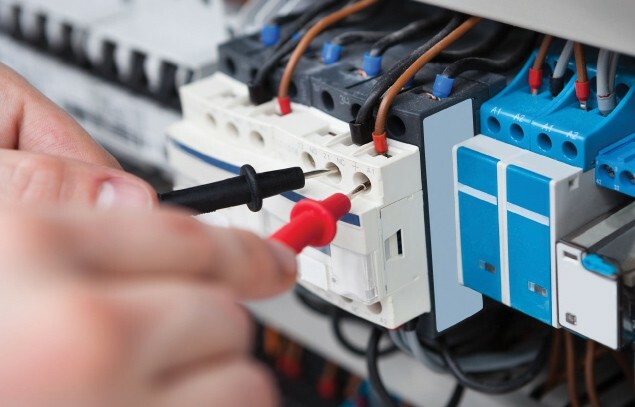 Our reputation is earned from the professional service we offer through our fully qualified electricians. 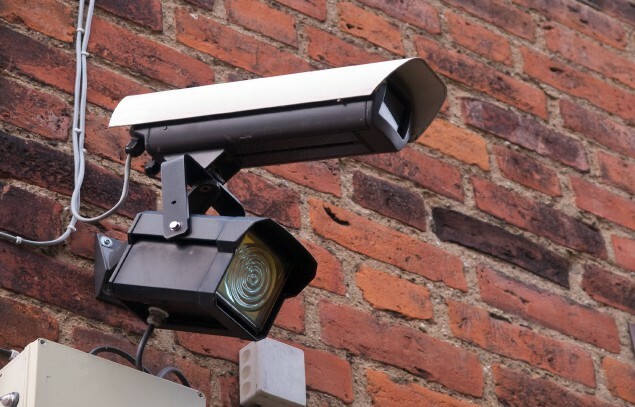 We insist on the highest of standards and this is demonstrated by our membership to approved bodies and the growth of our business during the past 40 years. Our clients range from home owners to large companies and no job is too big or small. 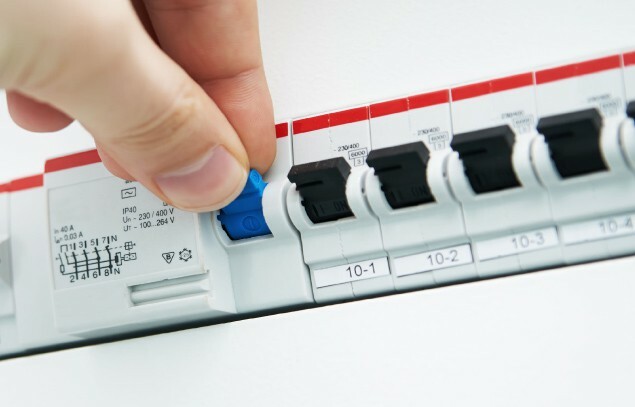 So whatever your electrical needs are, you can trust Alger Electrics to provide a fast and efficient solution. 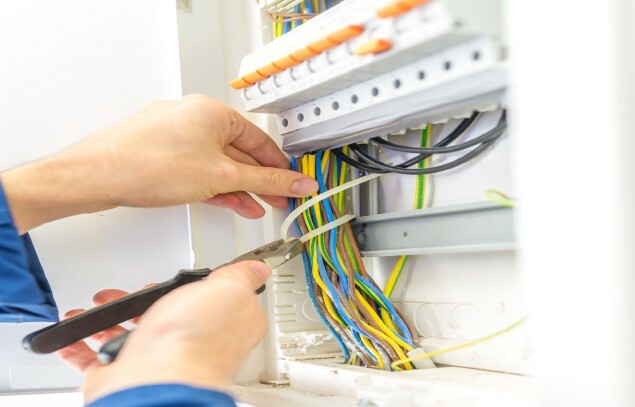 Our electricians are based in Dumbarton and carry out electrical wiring installation, testing and maintenance throughout West Dunbartonshire and surrounding areas. 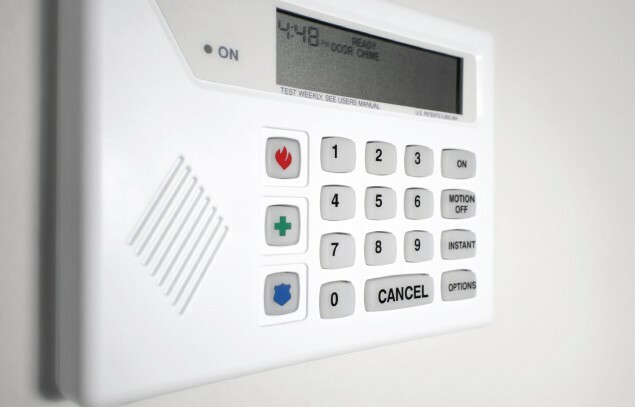 We supply a range of other services including, fire alarms, CCTV, security and data network installation. 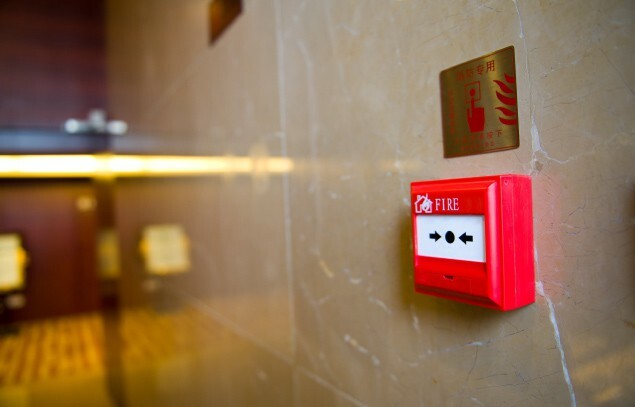 ‘Blunder’ fires increasing say Electrical Safety Council- There has been a rise in fires caused by the misuse of appliances in the home, according to the Electrical Safety Council. Hair straighteners and electrical beauty products- Hair straighteners, and other electrical beauty products, are seen by many as an essential. But they can be very dangerous, particularly to children. Thank you for your prompt and excellent service in supplying and fitting an Electrical Distribution box in my home.Your Electrician (Michael!) who installed this equipment was a very clean and courteous worker. I will also be informing “Care and Repair” of your first class service. Thank you once again.